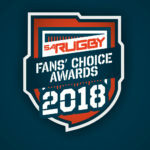 How you voted in SARugbymag.co.za’s 2018 Fans’ Choice Awards across 20 categories. 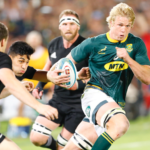 Who was your SA Player of the Year? Who should be SA Coach of the Year? Who deserves the SA Palooka of the Year Award?